Now just under two months after the release of her new album The Electric Lady, Janelle Monáe took the opportunity to stop by The Arsenio Hall Show for another live television appearance. The moment gave the acclaimed singer a chance to sing the title track “Electric Lady” to a monstrous audience, which was backed by a live band, singers and dancers throughout, although Solange wasn’t featured at all. If you haven’t already, be sure to pick up her third studio effort on iTunes now. 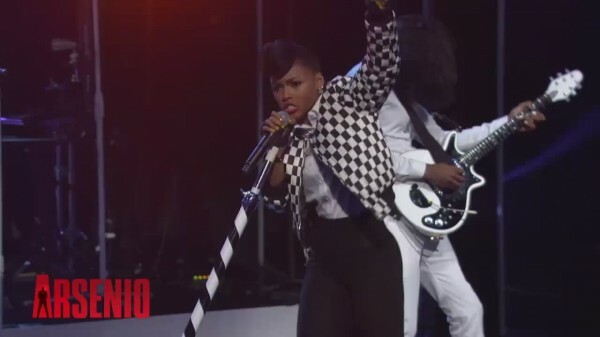 Janelle Monáe performs “Electric Lady” on The Arsenio Hall Show.